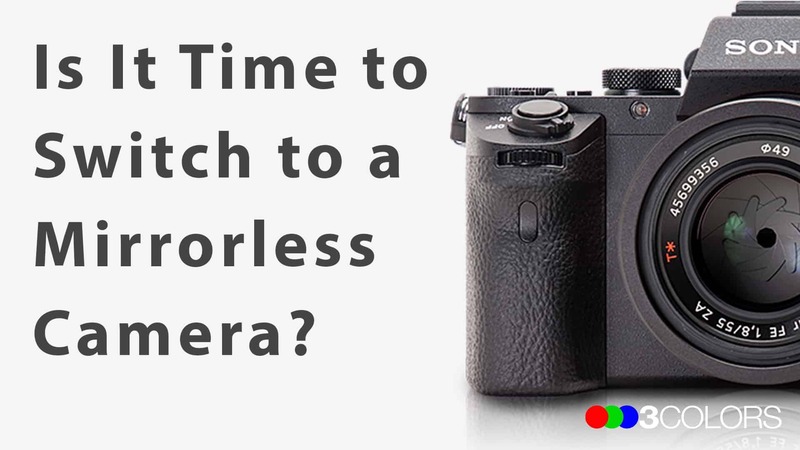 Is It Time to Switch to a Mirrorless Camera? In this episode of the Three Colors podcast, I chat with Landscape and Nature Photographer Andrew Wisler. We discuss the pros and cons of switching to a mirrorless camera system. To find out more about Andrew check out his website here. Enjoy and share this podcast to spread the photography love. Fuji film X-T1 - Thos is the camera Johny's tried earlier in the year.